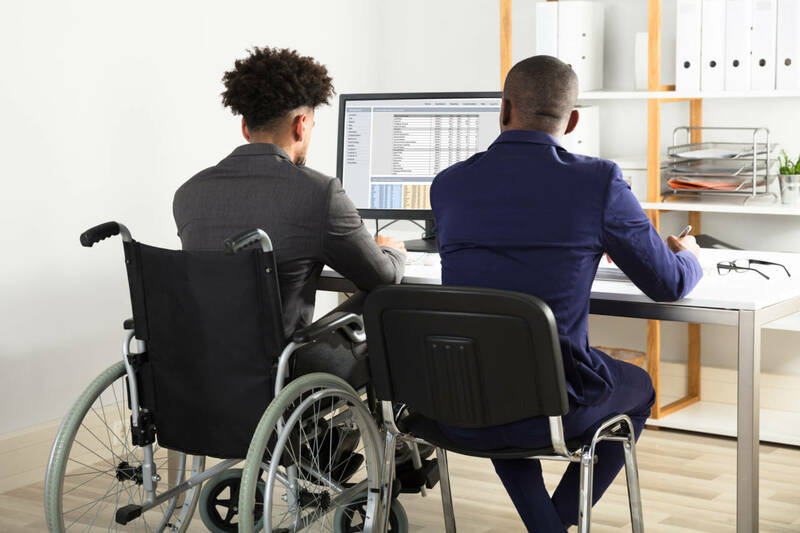 The government has abandoned its plans to allow companies to pay people with a disability less than the legal minimum wage after concluding the process would be too complicated. The plan had been condemned by disability rights campaigners, the macro-economic policy unit CPB and the Dutch human rights commission. At the moment companies that employ disabled people are given a subsidy by the local council and the person in question is paid according to the same collective labour agreement as his or her colleagues. In the new plan the employer would only pay for the productivity of the person with a disability, who could then claim a top-up to minimum wage level from their local council. Research published earlier this week by the government’s social policy unit SCP has found that fewer disabled people are finding jobs since sheltered work schemes were phased out. The SCP looked at 11,000 people who were on a waiting list for a sheltered work place before the new legislation came into effect. One third of them had found a job within two years, but that would have been about half under the old system, the SCP said. The legislation, known as the Participation Act, was supposed to make it easier for employers to take on people with disabilities.